Surprise, surprise, surprise: «Tobias Meyer, the worldwide head of contemporary art and an auctioneer for more than two decades, has left the company’s building being pressured for change by activist investors including Daniel Loeb» as Boomberg reports. 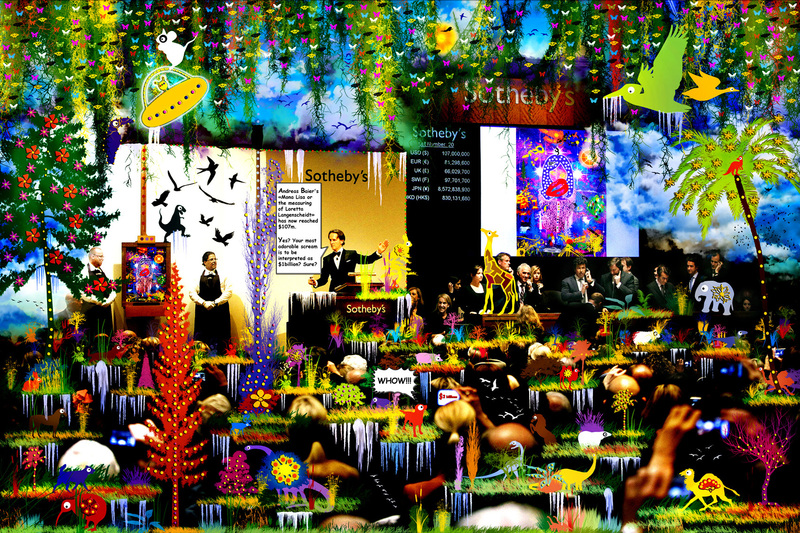 For us, however – and with all the respect in the world – it was not that much surprising: When Tobias Meyer recently sold Andreas Baier’s «Mona Lisa, Or The Measuring Of Loretta Langenscheidt» for the discrete amount of $1 bn (please see painting above, showing Sotheby’s courtroom short before the magic moment when settling the deal) everyone seemed to be so outrageously quiet and happy – except some activist investors including Daniel Loeb himself. How did that all come? Well, on this very same digital painting Daniel Loeb and his activist investors noticed this little red dog who was looking at a smartphone displaying «$2 billions» and, of course, how this little red dog was stating: «WHOW!! !» as well. 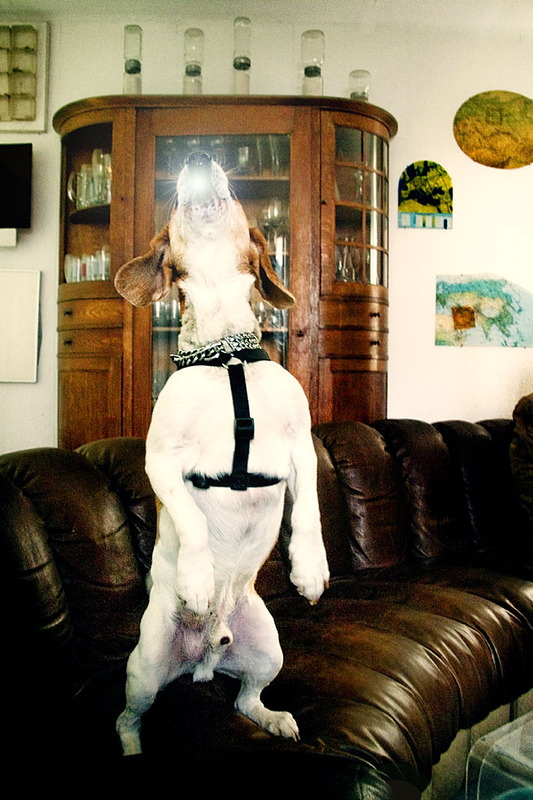 Daniel Loeb exclusively to Meerschweinchenreport: «This gorgeous little dog’s oh so cute ‹WHOW!! !› was an official bid of nothing less than $2 billions which everyone became aware of; and Tobias Meyer should have better noticed this bid in order to take it seriously. ‹Sotheby’s› cannot afford such mishaps, especially not when Amy Cappellazzo was selling at ‹Christie’s› Francis Bacon’s Triptychon ‹Three Studies of Lucian Freud› for a reasonable amount of $3.5 bn to a cute and very well educated hippopotamus family. You may quote me precisely this way if you like!» Of course, we do like it very much this way! Tobias Meyer recognises: «I will always cherish my time at ‹Sotheby’s› and look forward to the next chapter in my career». Meerschweinchenreport is more than just certain that Tobias Meyer will become one of the most influential and powerful art dealers of this century; a goal he might have already archived.